Are you ready to inspire a generation of young people to experience fun, friendship and real adventure? 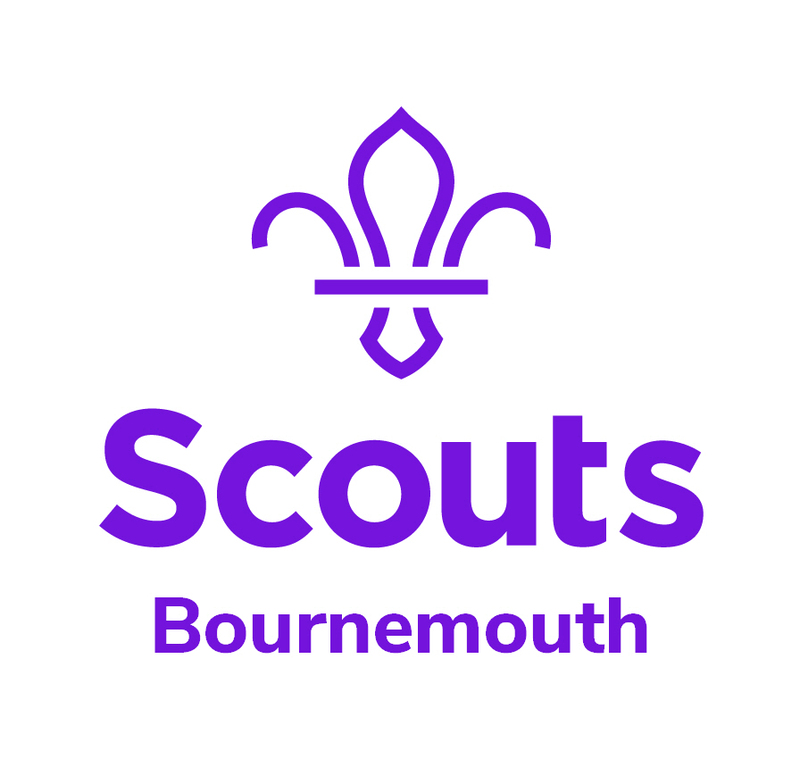 Volunteering for The Scout Association is easy, fun, offers opportunities to get externally recognised qualifications and gives you the chance to have a real impact on the development of young people. How much time you give is up to you and you don’t need any previous experience – we have a huge variety of roles to suit everyone and, whatever role you choose, we’ll make sure you’re properly trained and supported. Our modular training scheme delivers the full spectrum of required skills. Volunteers can choose training modules that are relevant to the role that they do, ranging from leadership to running residential experiences and first aid. Contact us today and we’ll put you in touch with your local team!